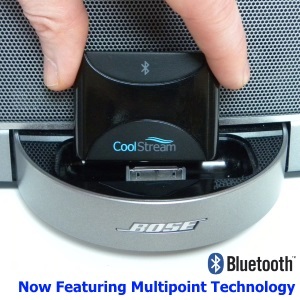 CoolStream has the perfect Car Stereo Bluetooth Solution. 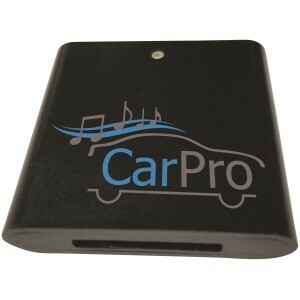 Review Horizon has recently tested CoolStream’s car stereo Bluetooth solution, the Car Chat Plus. 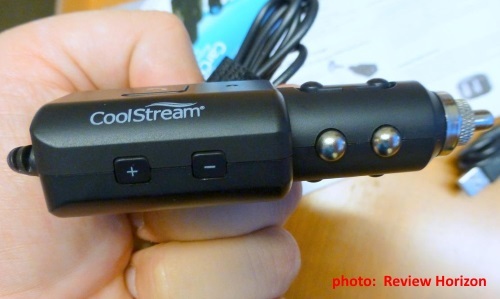 The reviewer made a road trip with his Honda Odyssey and tested the CoolStream car stereo Bluetooth upgrade. The thorough report covers ease of pairing, hands free calling, music streaming and even having his co-pilot (aka wife) pair with the CoolStream Car Chat Plus at the same time he was paired. 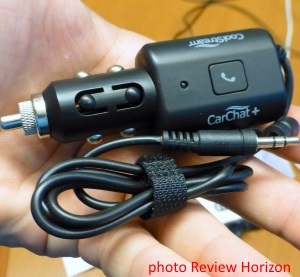 Review Horizon raves about the latest Bluetooth handsfree car kit, “the CoolStream Car Chat Plus is a perfect little device”. 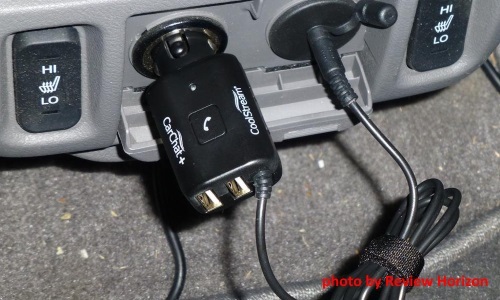 The reviewer found the Car Chat Plus to be the “SWISS Army knife of car adapters” due to all the useful functions. Check out the full review here or go to the Car Chat Plus product page to buy. 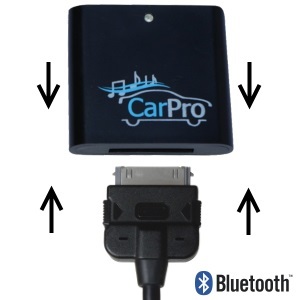 Previous Previous post: How do I get Bluetooth in my Car?